Mystery Glimpse: Who’s Diligently At Work? They’re Lucky To Be In The Mountains And Not Where They Were. This should be relatively easy. Who are these chaps? What are they doing? Where are they doing it? When? Look closely. There are clues you can see. Thanks, again, to the Colorado Snowsports Museum and Hall of Fame for contributing this picture. 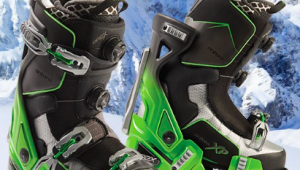 The museum’s website has some well-researched articles on the history of snow sports of all kinds in the Rocky Mountains and Colorado. Click here for more. SeniorsSkiing.com thanks Dana Mathios, Director of Collections, for working with us on this series. We thought this would be more difficult. Clearly, there are some fans of Queen Maud of Norway out there. 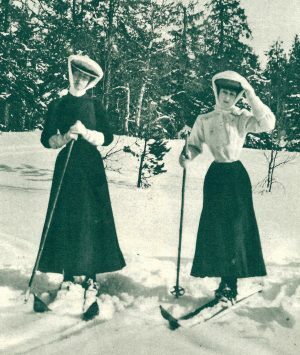 The photo is the young Queen, right, skiing with her sister, Princess Victoria, in 1907. The Vesterheim Norwegian-American Museum contributed this photo. Apparently, this pose was an attempt by English-born Maud to look more “Norwegian”. 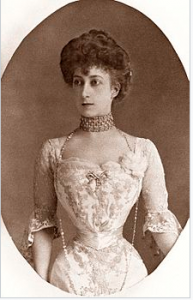 Queen Maud was daughter of Britain’s Edward VII, was raised in England, and married a Danish prince. Clearly, inter-marriage of royals was a way to ensure longevity for blue bloods. During her first years in Norway, she and her spouse were photographed in Norwegian folk costumes, and enjoying winter sports such as skiing, to give them a Norwegian appearance in the eyes of the public. Hence, this picture. has grown into one of the most comprehensive museums in the United States dedicated to a single immigrant group—Vesterheim Norwegian-American Museum, now an independent not-for-profit organization accredited by the American Alliance of Museums (AAM). Looks like German POWs from the second world war. Maybe cutting shingles? 10th Mountain Division at Camp Hale? 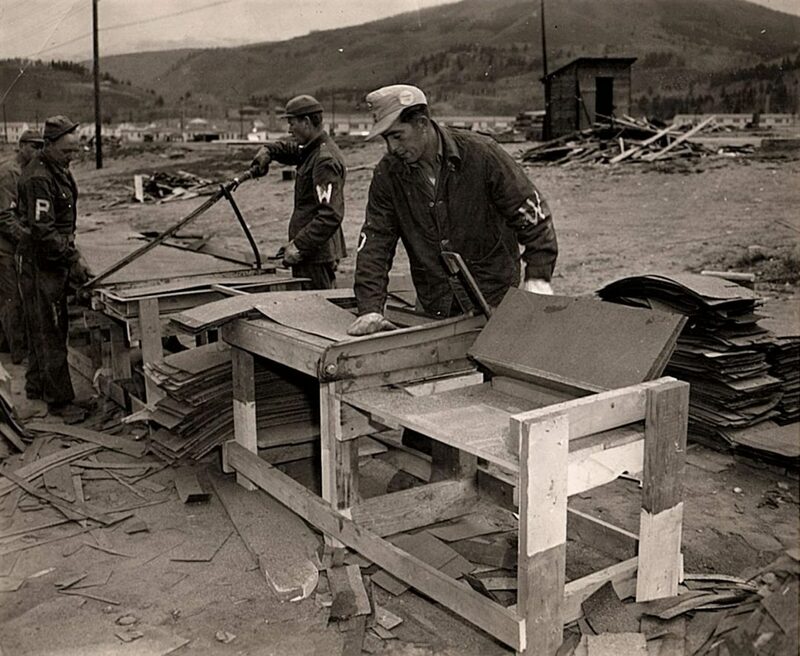 10th Mountain Division–Camp Hale. My Dad, David Clark, was stationed there. We went back to visit a couple of years ago. He’s now 94, almost 95. He learned to rock climb there (which he eventually taught to flatlanders). Eventually, he ended up in Italy as part of the ski troops. 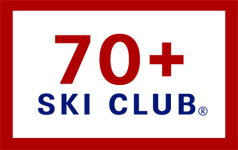 Many of those guys were instrumental in establishing the ski industry after they returned. Very cool!